Burnley pulled off one of the most shocking results of recent times by defeating Chelsea 3-2 at Stamford Bridge this evening. The 9-man Chelsea team saw its captain, Gary Cahill, get red carded in the 14th minute, before Fabregas received his own marching orders in the 81st minute. The early red card to the defender left the Blues in disarray, as Sam Vokes helped his team take a 3-0 lead at half-time. 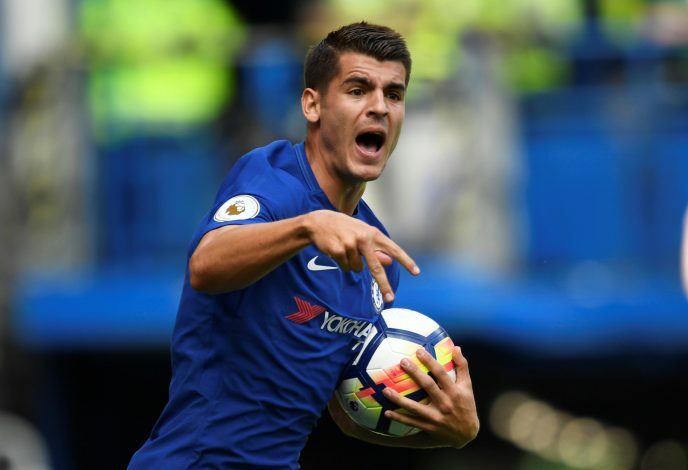 To the credit of Chelsea, however, they did mount a comeback in the second half, with Morata and Luiz both scoring goals, but Antonio Conte’s side fell short in the end, as the match finished 3-2. 5. Chelsea Are Nowhere Near Ready. Although one could make a case that Cahill’s red card had a huge bearing on Chelsea’s loss today, it was quite evident that they aren’t in their best shape by any means. They have crucial players missing, the new signings aren’t integrated in the team yet, and the whole setup is missing a cohesion. The unavailability of injured players like Hazard and Pedro, lack of confidence around Morata, and the exile of Costa have hit Chelsea hard. Conte had to include 20-year-old Boga to accompany Willian and Batshuayi in the attack, which is something the Italian would never do if he had his first team players fit. 4. Midfield Is A Matter Of Concern For Conte. Cesc Fabregas and N’Golo Kante are both quality players and masters of their trades. But, do they form a great partnership? Evidently, not just yet. The sale of Nemanja Matic has left Chelsea off balance in the middle of the park. Matic and Kante formed a formidable midfield partnership in their league-winning campaign last season – something Fabregas and Kante are far from doing. Fabregas is a brilliant offensive player with obvious defensive shortcomings, which is why the Spaniard can’t operate in the role Matic played in the previous year. 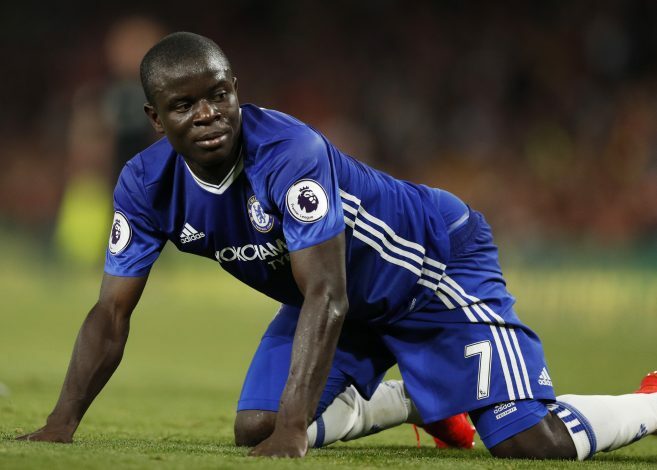 Kante, on the other hand, has a tendency to operate box to box, and the French midfielder likes to have a holding midfielder alongside him – which Fabregas certainly is not. 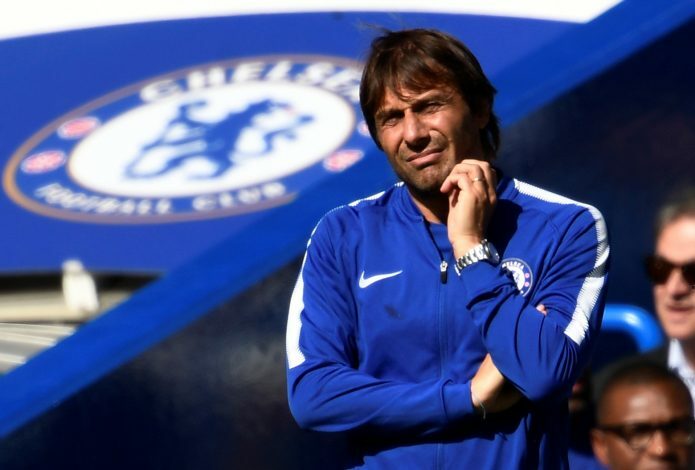 Conte’s midfield selection is likely to start working once new signing Tiemoue Bakayoko gets match fit. 3. Conte Needs More Wing-backs. Moses and Alonso did an exemplary job last year on the wings, as the pair formed a crucial part of the title-winning team. However, if you look beyond the two first choice wing-backs, there simply aren’t enough alternatives. In fact, there aren’t any. With Moses suspended for his red card in last year’s FA Cup final, Chelsea missed his attacking runs down the left wing massively. Azpilicueta is a solid defender with great composure, but he isn’t the best going forward, which was for all to see today. It is clear that Chelsea need at least one more wing-back before the transfer window closes at the end of the month. 2. Batshuayi Isn’t The Man To Replace Diego Costa. Diego Costa was as important a player as any for Conte last season, however, the bad relationship between the two has made sure that Costa won’t play again for Chelsea. So, how do you replace a player of Diego Costa’s calibre? It’s a question that forced Chelsea to splash the cash to sign Alvaro Morata. Yet, it was last season’s backup striker Michy Batshuayi who led the attack for the Blues today, and he was disappointing. The Belgian failed to make any sort of impact in the game, despite Fabregas trying his best to put him through. Eventually, Batshuayi was substituted by Morata in the second half, who made a great case by scoring one and assisting other. 1. 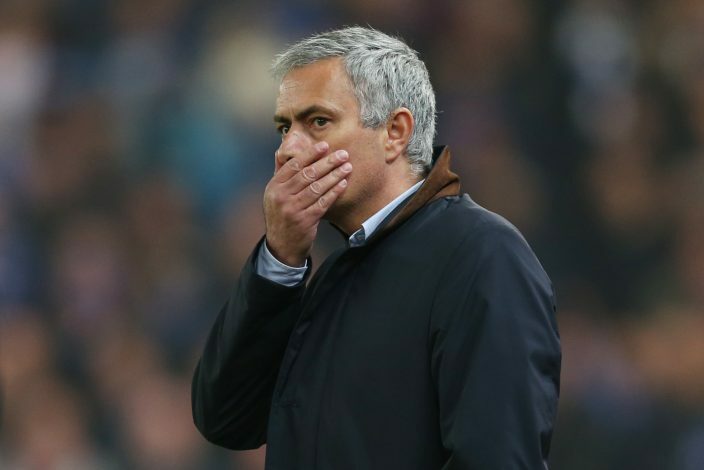 Chelsea Fans Will Be Afraid Of A Repeat Of The Infamous ‘Mourinho Season’. The horrible 2015/16 season will definitely be at the back of the minds of many Chelsea fans after the dismal performance today. Conte surely has it on his mind, as the Italian coach even stressed about how important it is to avoid a ‘Mourinho Season’ for his team. The 2015/16 season and the current campaign have many frightening similarities to haunt Chelsea fans, including the challenge to defend the league crown, as well as the air of disharmony, caused by Diego Costa’s current situation. One or two more disappointing results in succession can push Chelsea in a downward spiral yet again. Therefore, Conte and his men certainly have a big test to pass next weekend, when they travel to Wembley to face Tottenham.